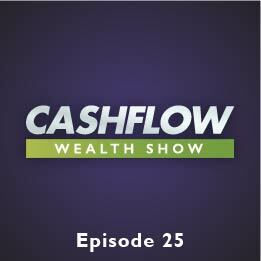 Mike Hambright from FlipNerd.com is this week’s Cash Flow Expert and is here to teach you how to build and leverage your network. The sharing economy is making it easier to share knowledge than ever before, and as you help others you receive benefits as well. Building a strong network opens doors that you don’t even know exist yet. As you go out to events, however, remember collecting business cards and friending on Facebook is NOT networking. After an event, figure out which people you want to form a relationship with and contact them to start the process.